Join the Fifteen Seconds crew. 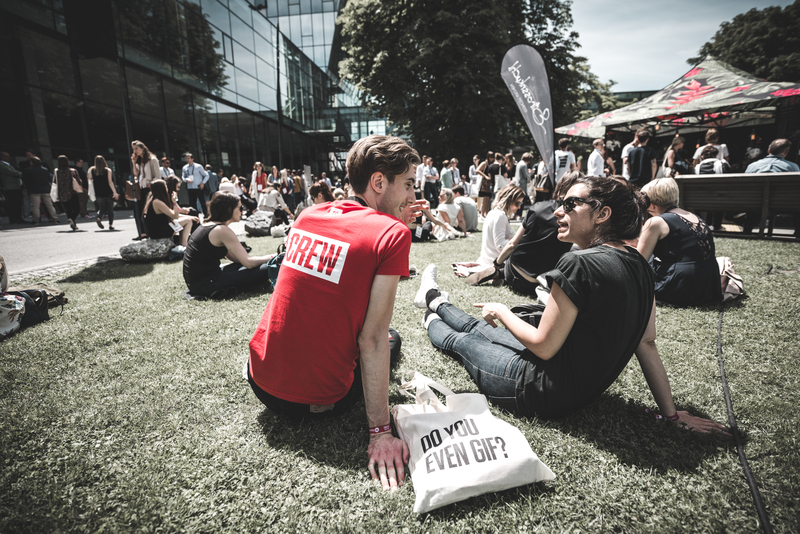 At the start of summer, Fifteen Seconds Festival gathers 6,000 thinkers and makers from all over the globe in Graz. 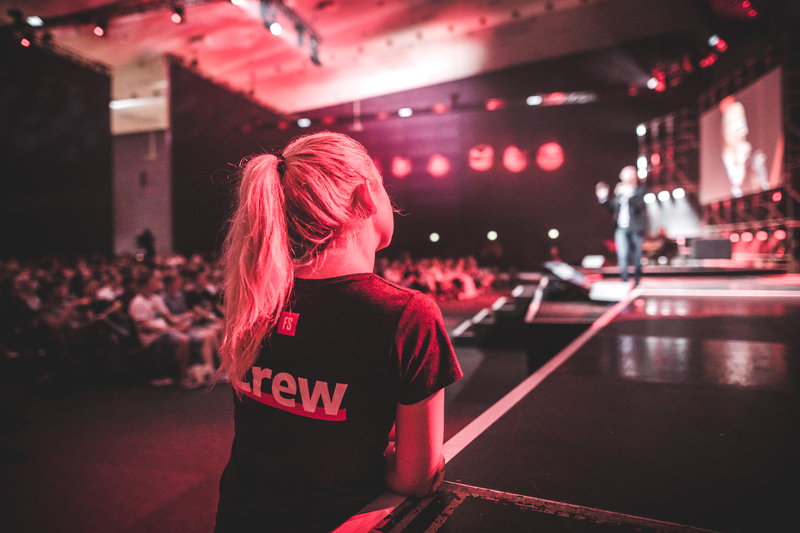 Apply now for volunteering and gain hands-on experience in organizing a major international event. Hello. 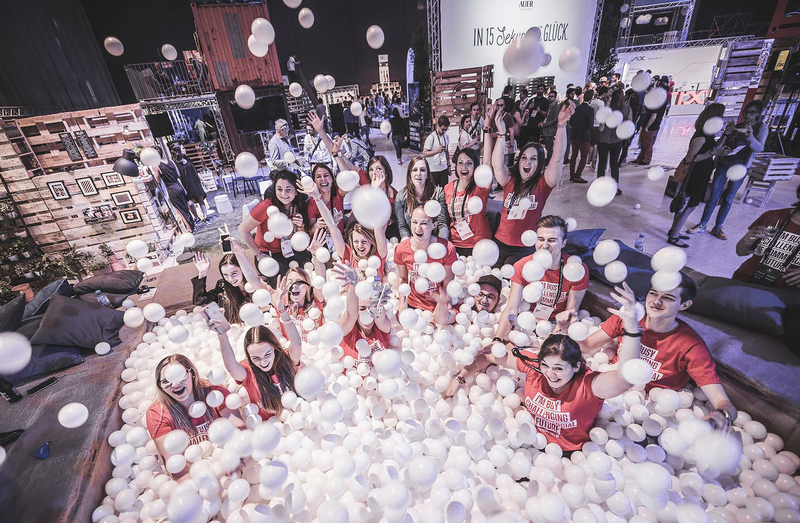 Since 2014, Fifteen Seconds Festival unites curious minds from different business sectors and disciplines for 48 hours of inspiration, knowledge transfer, and networking in Graz. 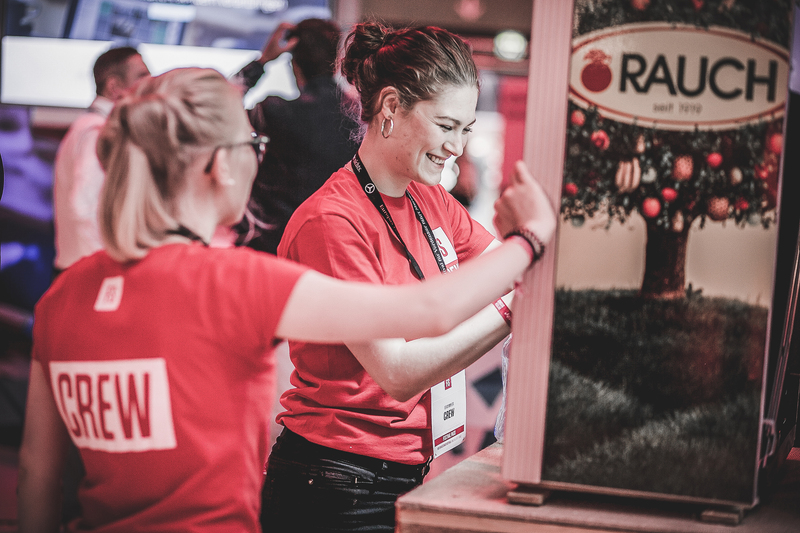 In 2019, we expect 6,000 attendees from the fields of business, science, mobility, and technology at Stadthalle and offer 300 motivated young talents the opportunity to join our successful volunteering program. Within our volunteers’ crew, numerous friendships and contacts are made year over year. Speaking from experience, these friendships have a positive and long-lasting influence on our volunteers’ future careers. 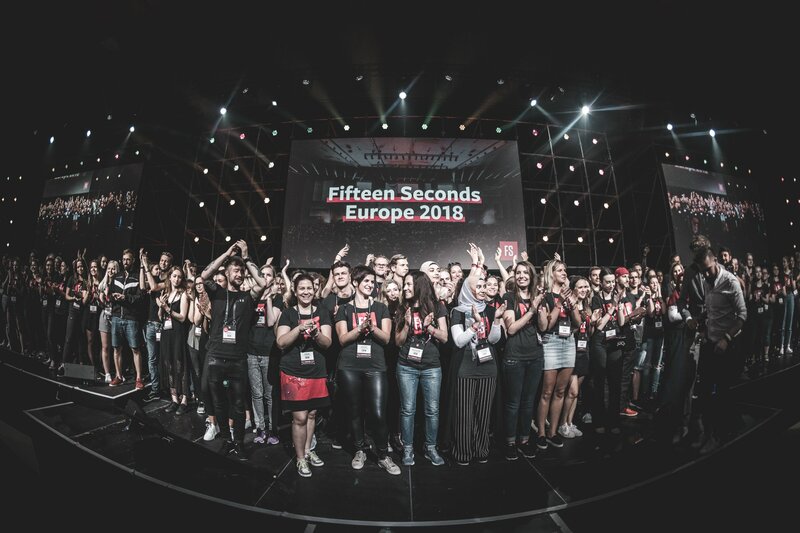 On top of the exclusive networking with leaders from internationally renowned companies, organizations, and universities, your commitment as a Fifteen Seconds volunteer offers you the following benefits. Valuable experience in organizing and executing a major international event. 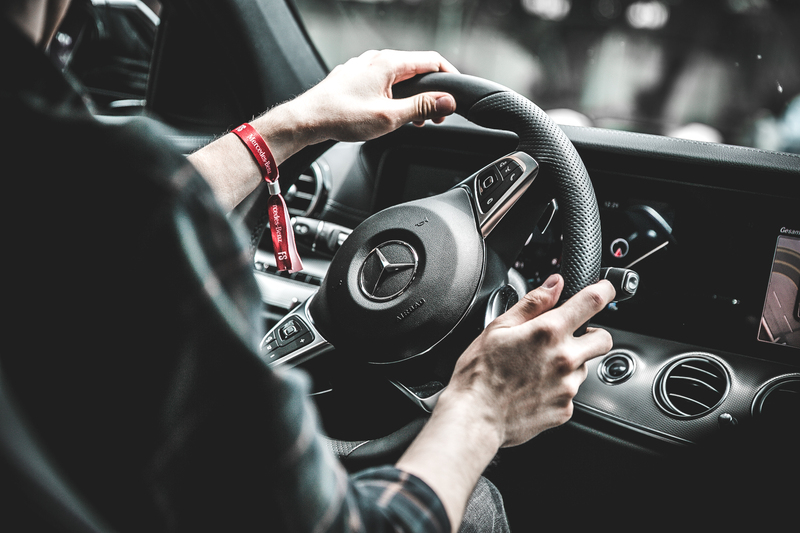 An energetic and immersive experience that will drive you forward. We give you the opportunity to participate in several talks at the festival. Celebrate with our team and 6,000 other curious minds at the official after-show party. A personal letter of reference from Fifteen Seconds for your future career path. Access to the FS career network and international partner companies. Once the festival is around the corner, we get ready for 300 speakers from all over the globe and 6,000 attendees traveling to Graz. Wanna be part of the spectacle? Cool. These are your team options. The Shuttle service coordinates the transport of our speakers from the airport to their respective hotels. And all their other ways during the festival. 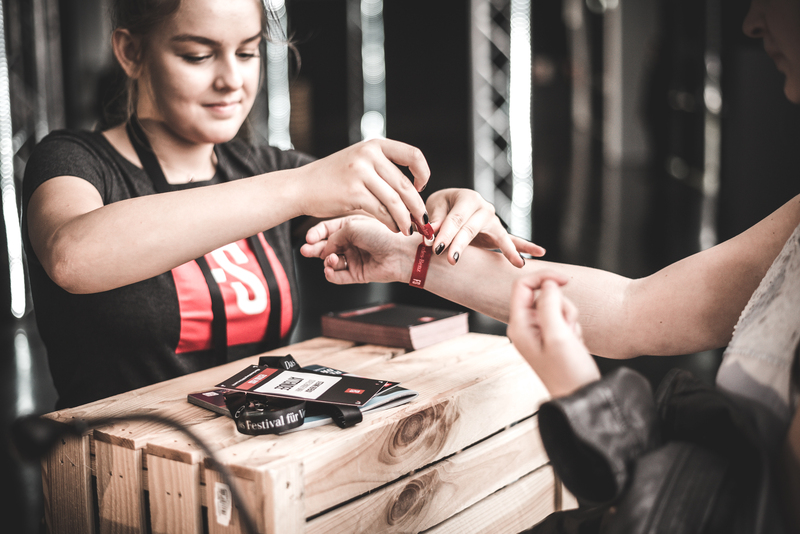 6,000 attendees, partners, and speakers need to be smoothly registered for the festival on both days and must be equipped with wristbands and badges. That’s your job. You will be the first contact person and companion for our international top-speakers. Cheerfulness and outstanding hospitality are our highest priorities here. Partner hosts work closely with the Fifteen Seconds partnerships unit and support it in handling various organizational tasks. It’s all about coordinated processes here. The logistics team is responsible for the festival’s efficient set-up and dismantling and never loses track of anything. The interface between the technical support and our speakers. Our stage managers are responsible for a smooth flow on all of our stages during both festival days. This team supervises the six different networking formats at the festival as well as those at the side events and supports their successful execution. 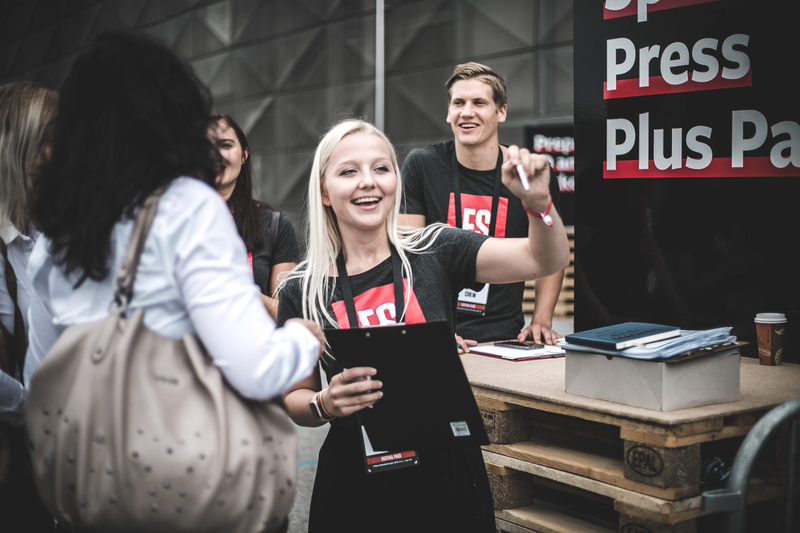 The expo team shines a light on our partner companies for the entire two festival days and provides attendees with helpful information in case of any questions. 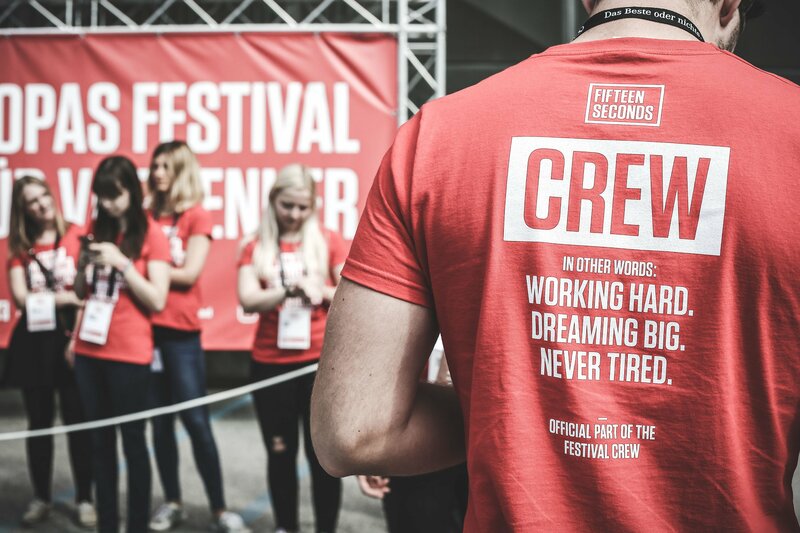 Apply here for volunteering at Fifteen Seconds Festival 2019. The festival takes place on Thursday, June 6 and Friday, June 7 at Stadthalle Graz. The time frame for volunteering is the festival week (Sunday, June 2 until Sunday, June 9). You receive a confirmation mail right after that. 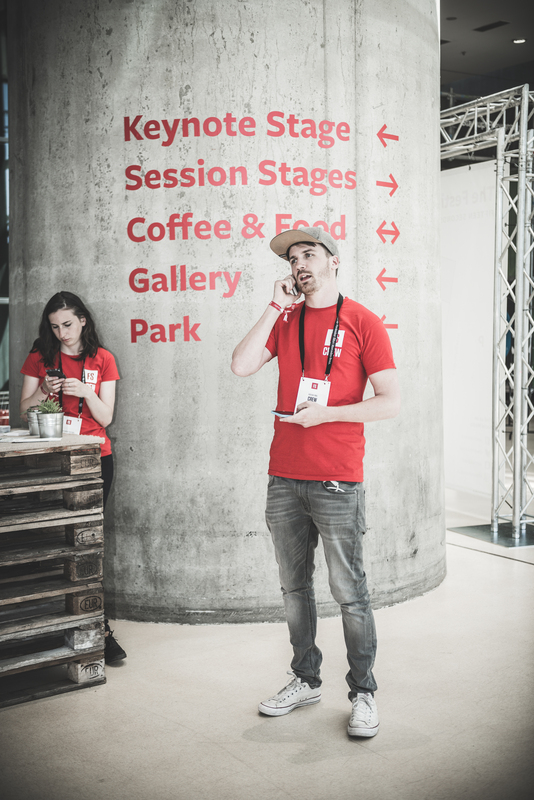 Afterward, our crew manager Kathrin Schmidt reaches out to you and provides you with all information and details regarding your possible engagement as a volunteer at Fifteen Seconds Festival. In case of a positive answer, please block the festival week (Sunday, June 2 until Sunday, June 9) in your calendar. You receive all additional information (team assignment, briefing, crew guide) in time before the festival. Our volunteering program gives you the opportunity to join our festival crew on a voluntary basis. The primary compensation for your effort is the participation at the festival and the related benefits (see “Reasons to apply as a volunteer”). Due to legal compliance, all attendees of the program will be registered for minor employment and receive insurance. Generally speaking, you can apply for volunteering all year round. The application deadline for Fifteen Seconds Festival 2019 is the end of May. The principle of first come, first served applies. I am not a Graz local. Will Fifteen Seconds cover my expenses for travel, accommodation, and meals? We’ve got you covered regarding drinks and food at the festival venue, but we don’t cover travel and accommodation. We’re happy to connect you with our partner hotels for discount rates. You can also connect with volunteers from Graz to get a free sleeping place. Is there an introduction? Will I be trained before the festival? Our crew manager Kathrin will provide you with all relevant information via email beforehand. The official kick-off meeting with the entire crew attending will take place on Sunday before the festival. At this meeting, all open questions will be answered, and you will receive hands-on training for the festival. Can I attend talks at the festival? According to your festival schedule, we will enable you to attend several talks to make sure you get your fair share of inspiration and knowledge transfer.